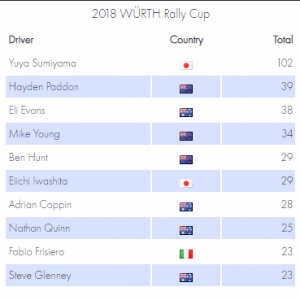 Home News Motorsport News Sumiyama takes Title! 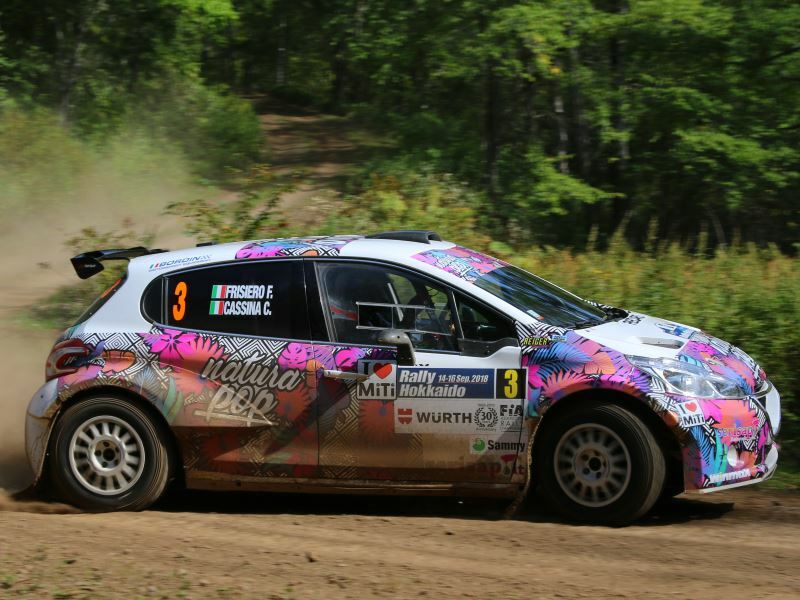 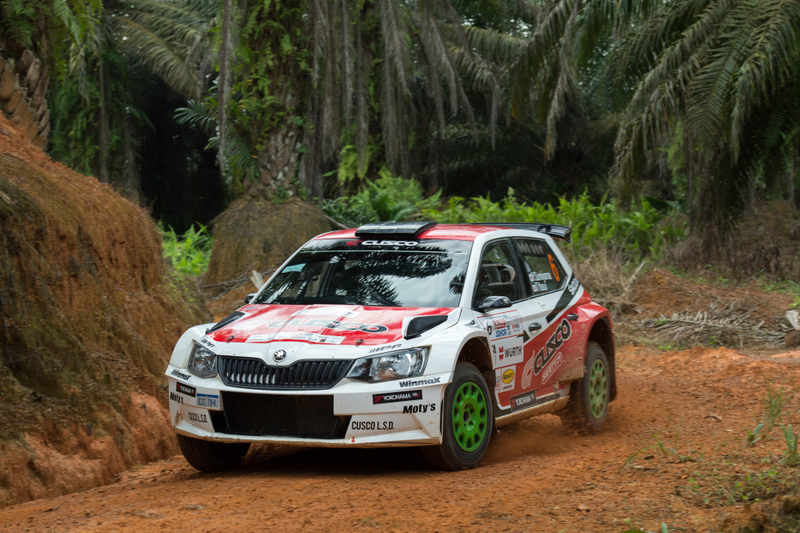 Japan’s Yuya Sumiyama, and co-driver Takahiro Yasui, have won the APRC Rally of Hokkaido and by doing so clinched the 2018 FIA Asia Pacific Rally Championship driver’s and co-drivers titles with one round. 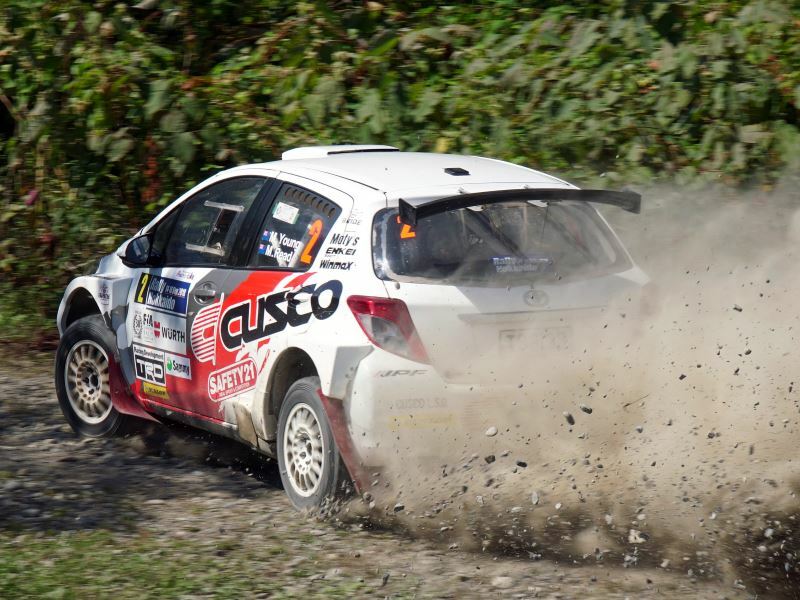 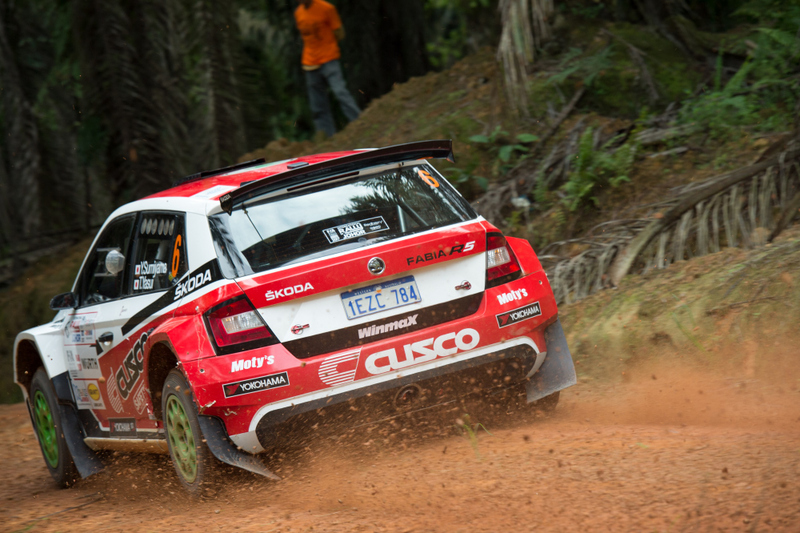 The next Asia-Pacific championship event is the China Rally 14-16th October.